If you liked this show, you should follow Corallus Radio. 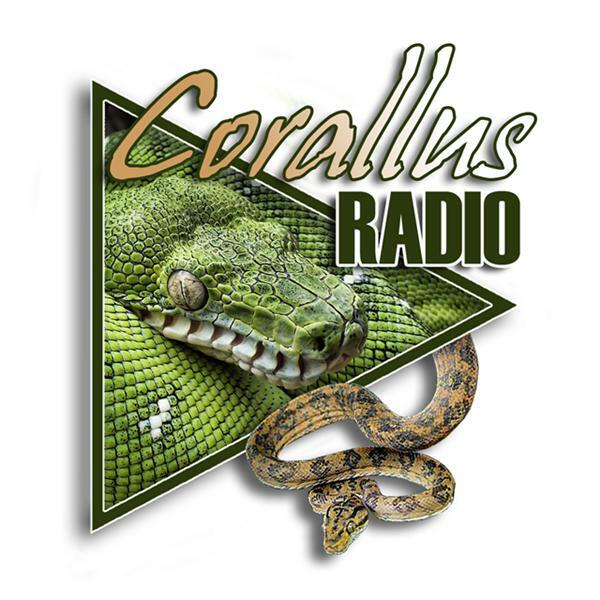 Today we're discussing Corallus annulatus and Cave Dweller Ratsnakes. Terry has extensive experience working with both species so this should be a very intersting show! Make sure to check it out since both species are somwhat rare in private collections.